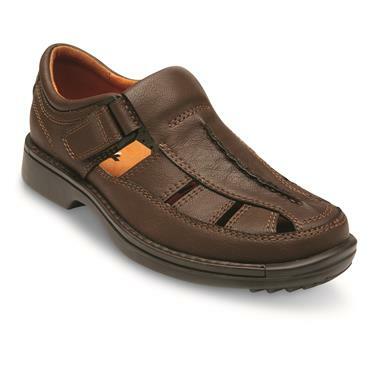 Support and flexibility with classic comfort. 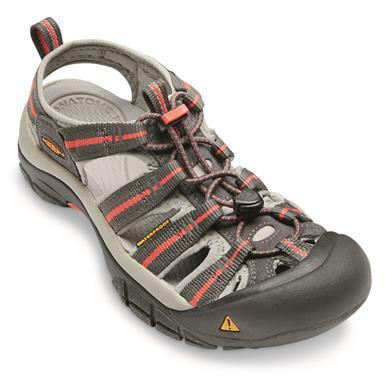 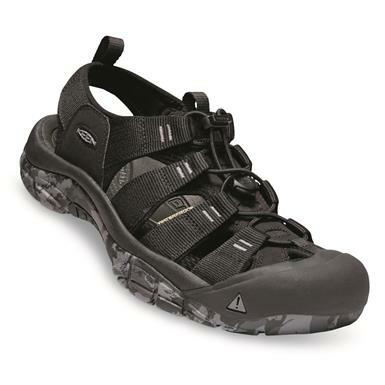 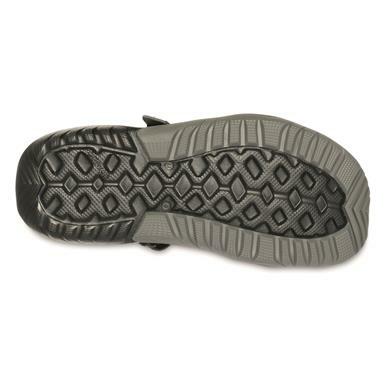 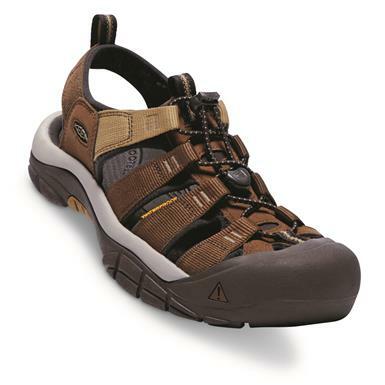 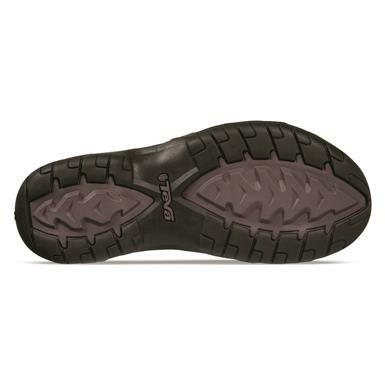 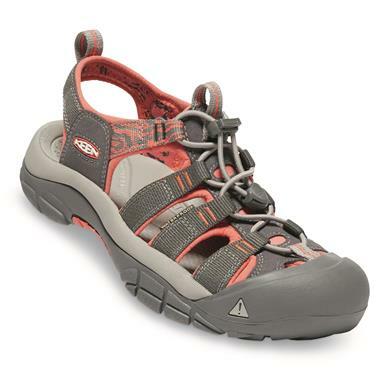 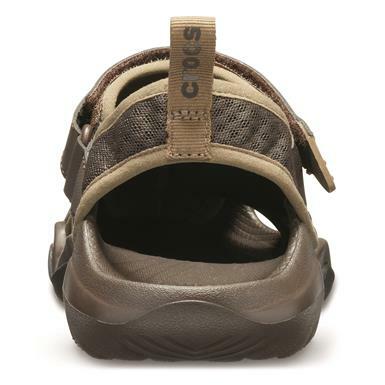 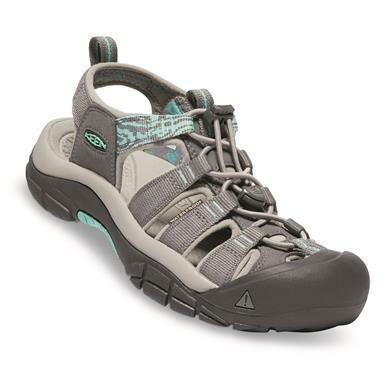 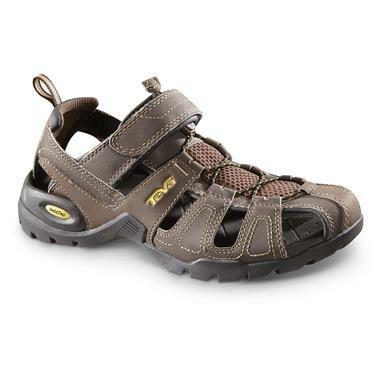 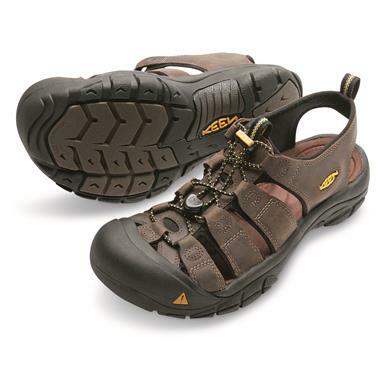 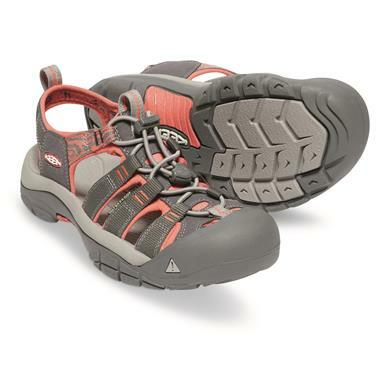 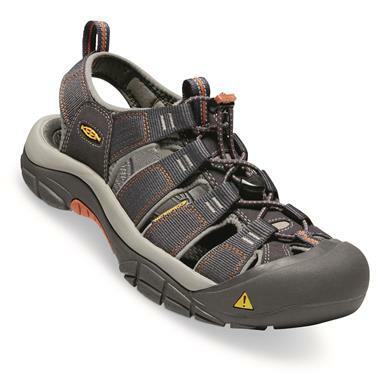 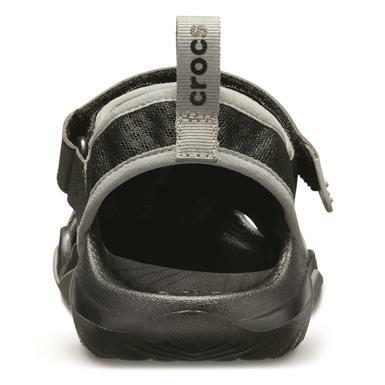 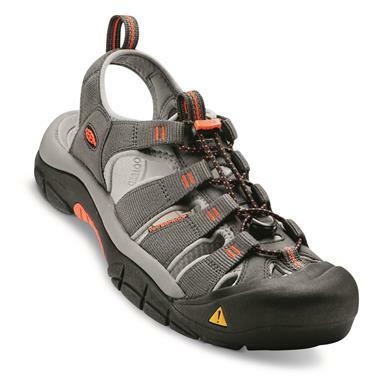 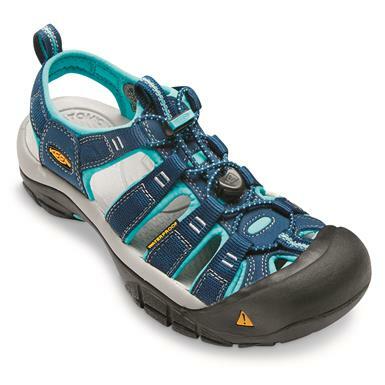 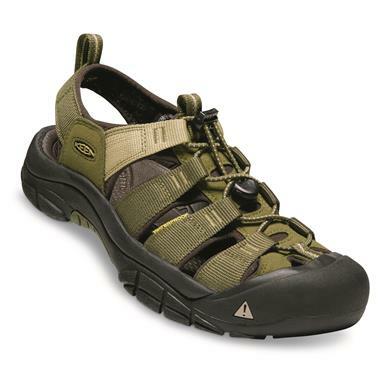 Water shoes with the toughness of work shoes. 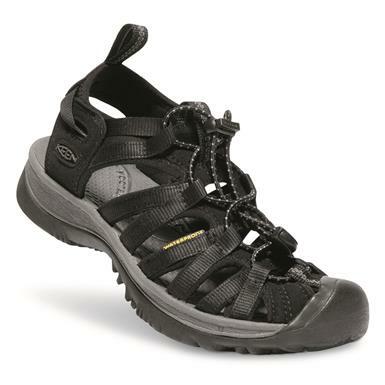 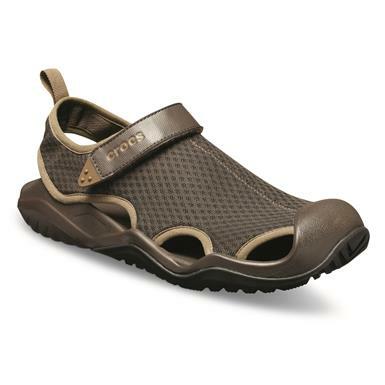 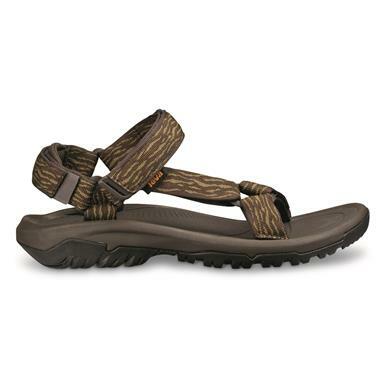 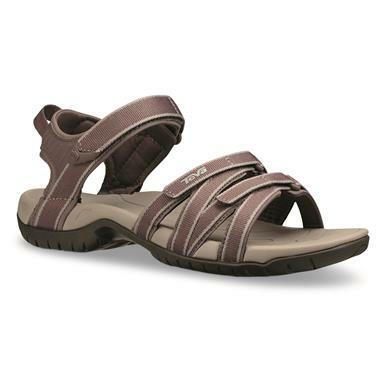 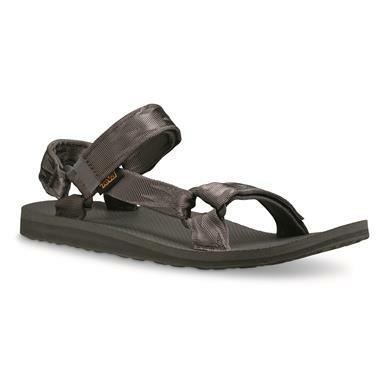 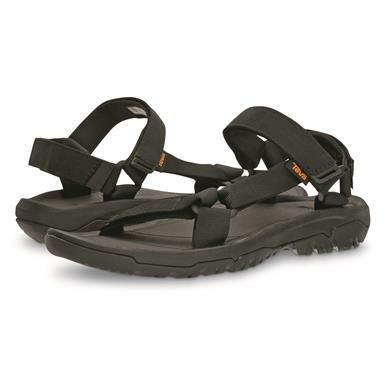 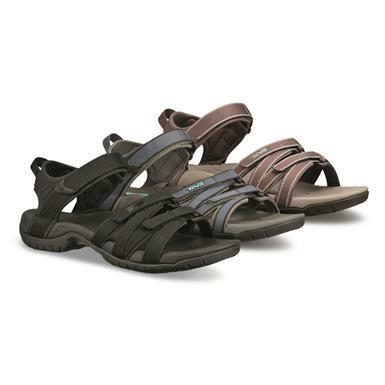 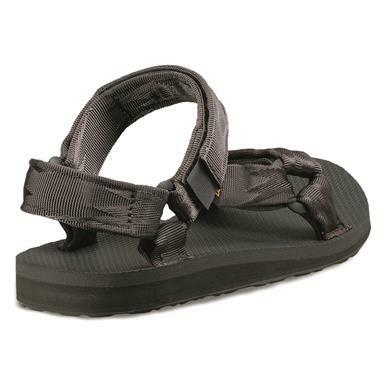 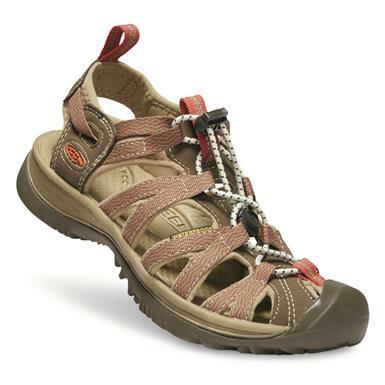 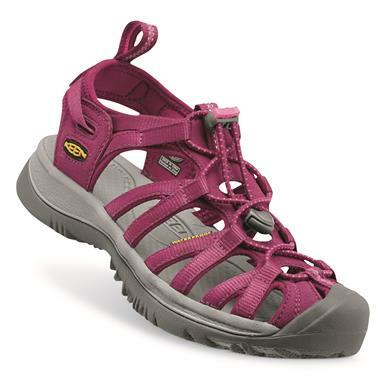 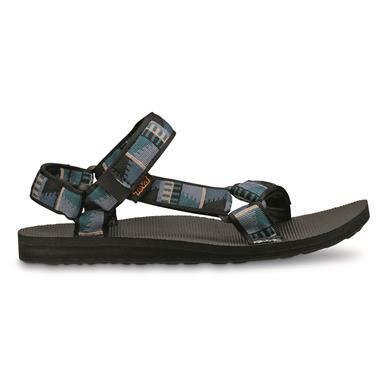 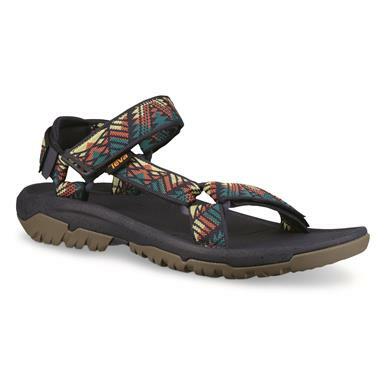 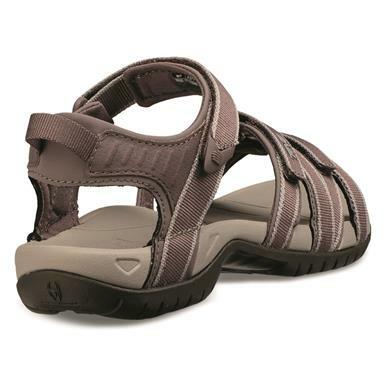 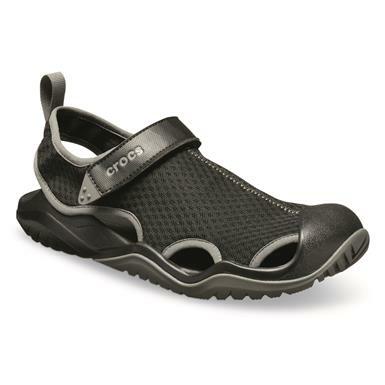 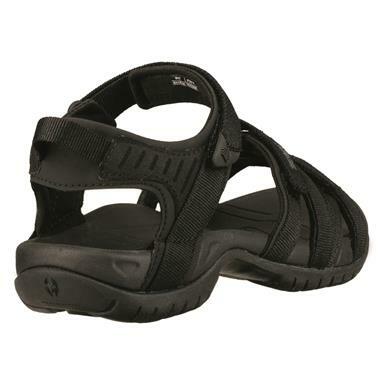 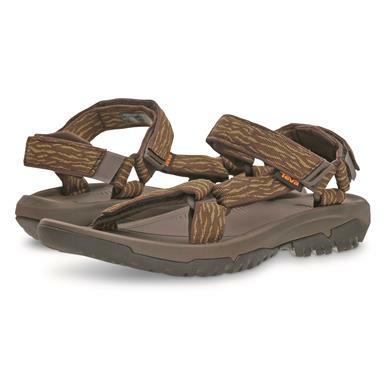 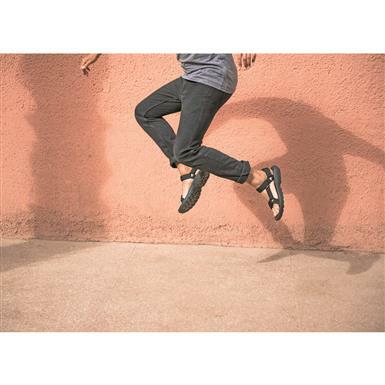 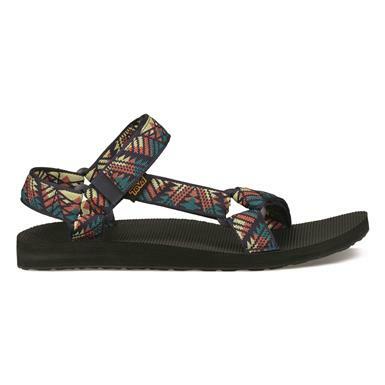 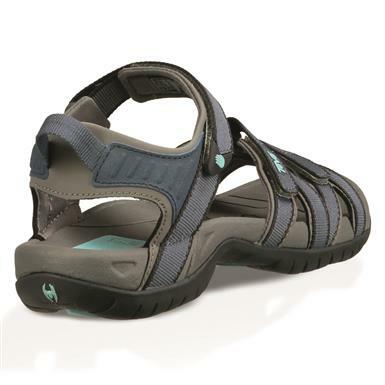 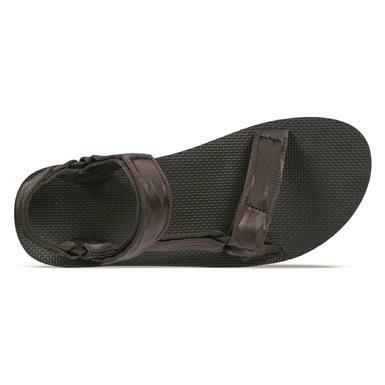 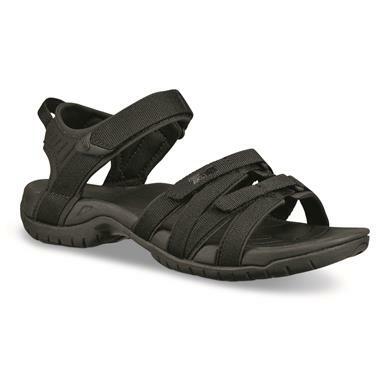 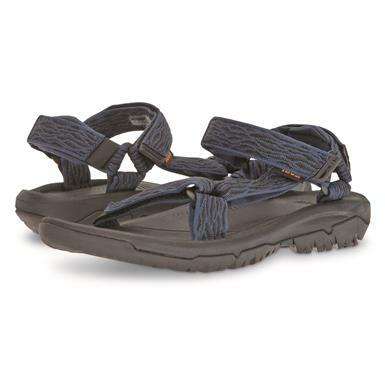 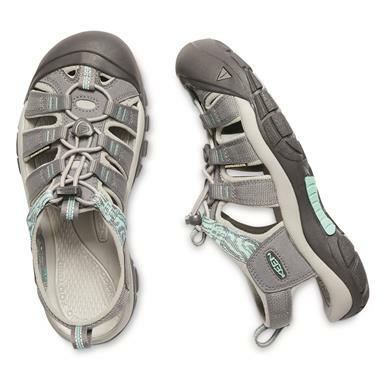 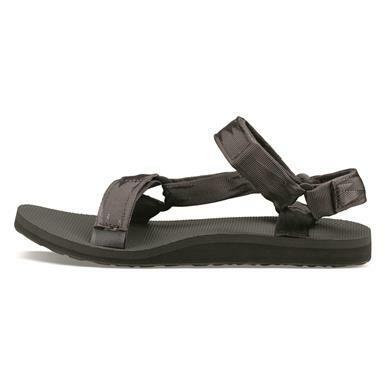 Easy-going sandals that handle tough terrain. 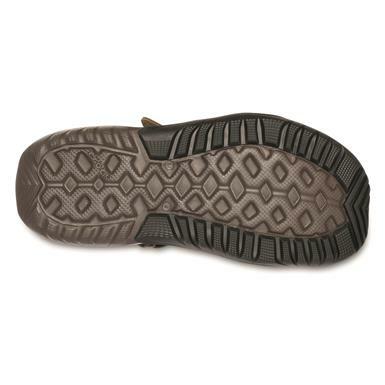 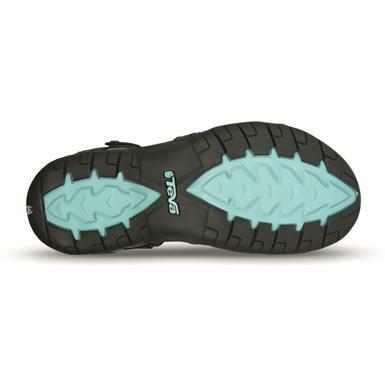 With a supportive memory foam insole.